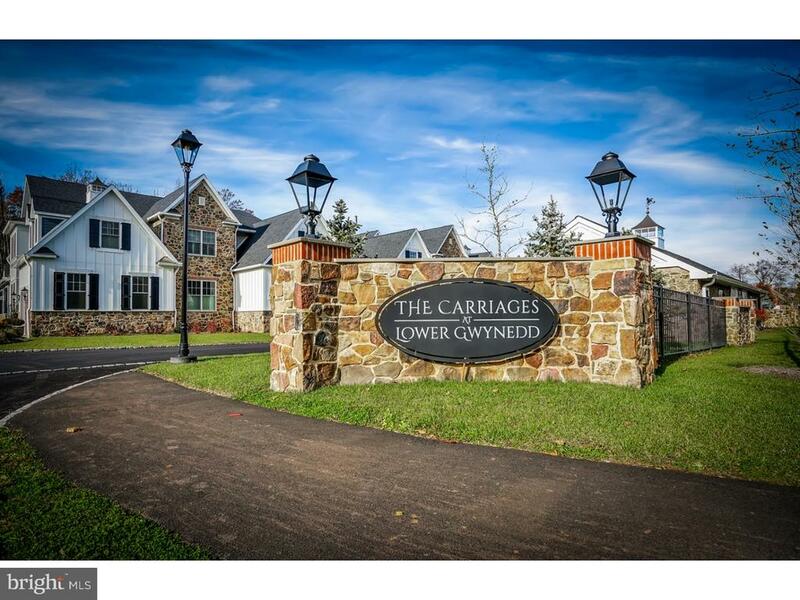 lower gwynedd is one of our premier locations in the area. 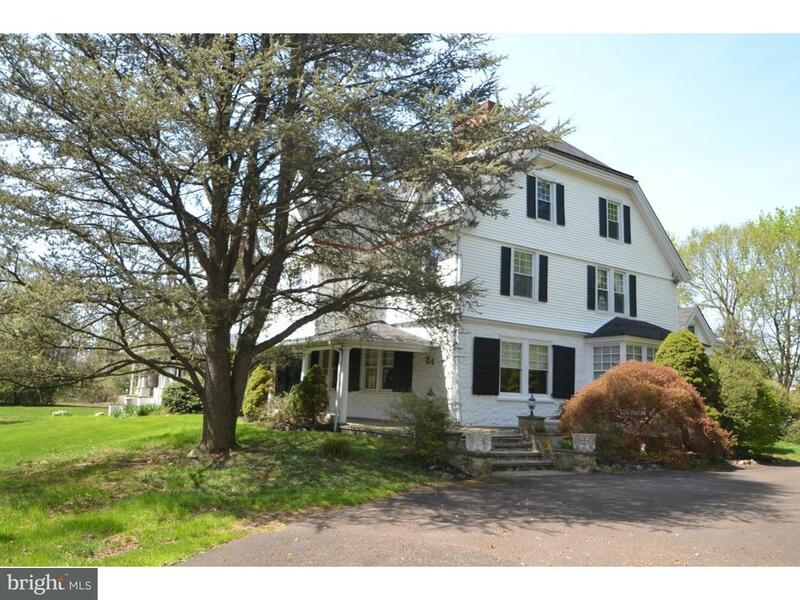 Search for homes in lower gwynedd. 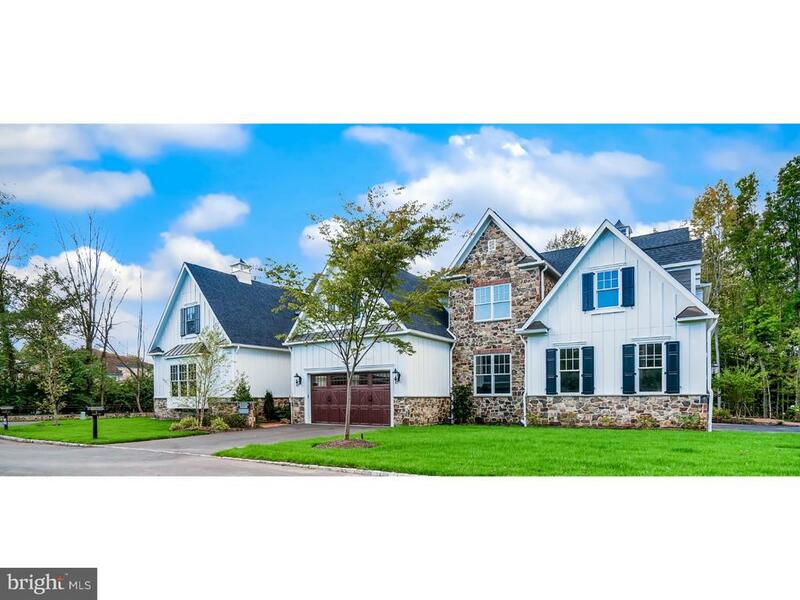 Your Lower Gwynedd Home search just got easier! We have a direct feed to the MLS! 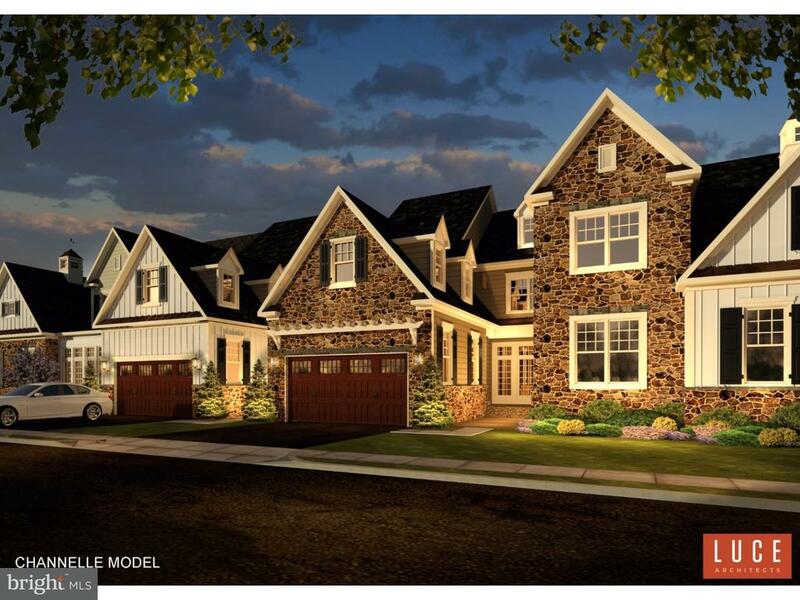 Our Homes in Lower Gwynedd are updated every minute. Which gives you the same power as any real estate agent! 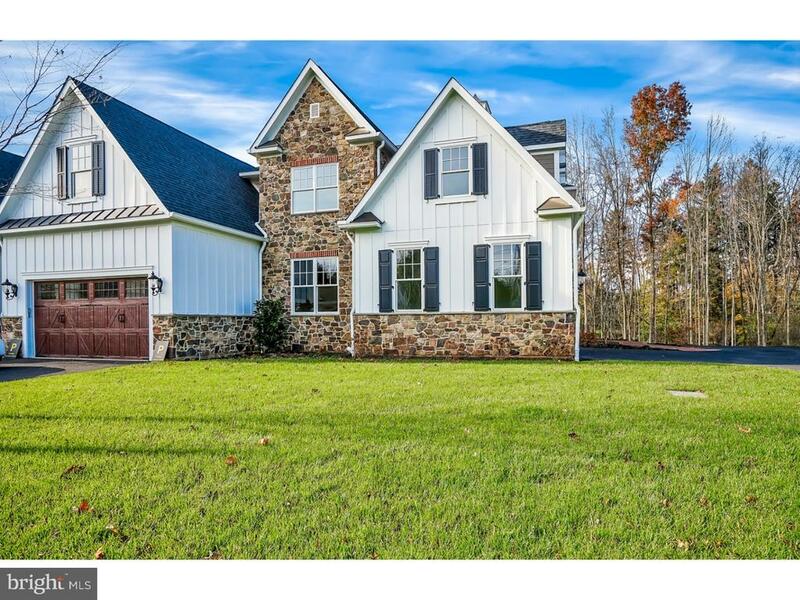 Pick your criteria and be alerted when your Lower Gwynedd Home hits the market. There's nothing worse than finding your dream home, but being too late! 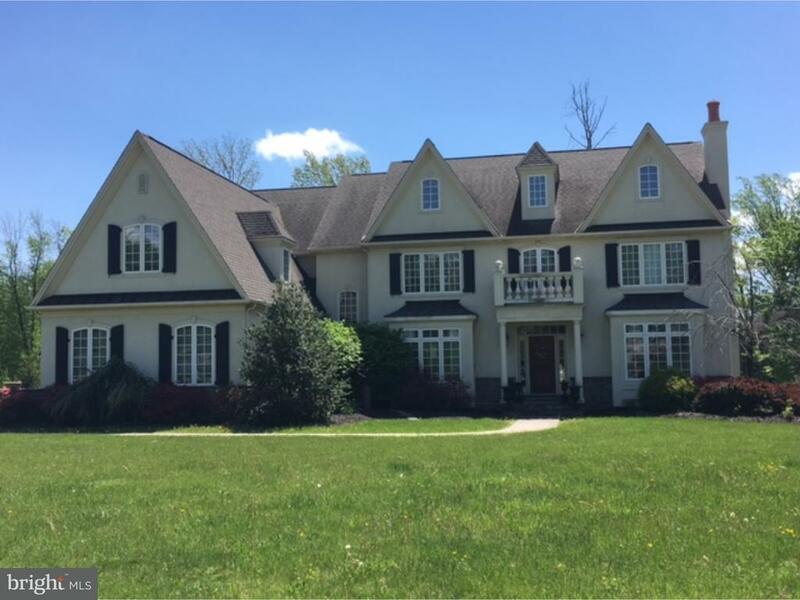 When you need help, we have top producing Lower Gwynedd real estate agents ready to assist you with any advanced real estate questions! 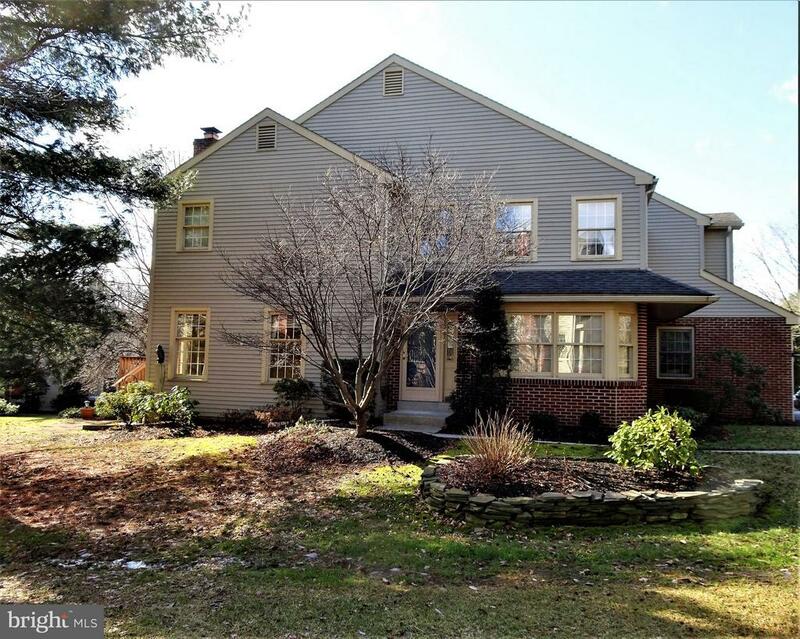 Get Your FREE Lower Gwynedd Home Value! 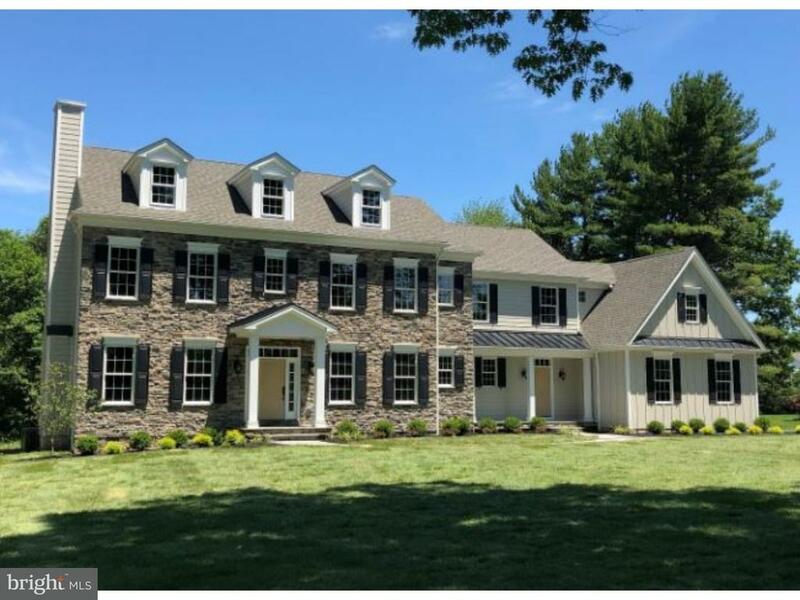 Lower Gwynedd Home values are up. Find out what your home is worth. Fast, Free, & Easy!